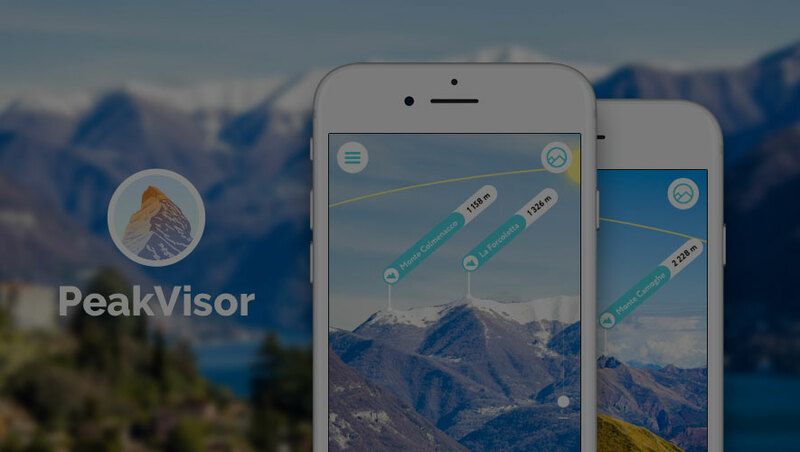 PeakVisor covers all the major and minor mountain ranges in the world. outdoors enthusiasts are passionate about. Internet connection is not a prerequisite for the PeakVisor app. All the data is downloadable and ready for use no matter where you are or what altitude you might be reaching. all the castles and mountain huts it your area as well. PeakVisor includes a high-tech 3D compass and an altimeter, which accurately measures the elevation of any mountain peak that comes into view. The Sun Trail reflects the movement of the sun and is super handy in positioning the compass and advising photographers a perfect time for a snap. Why don’t you let your friends and family in on the amazing adventure you are undertaking? is already exhilarating and confidence boosting.